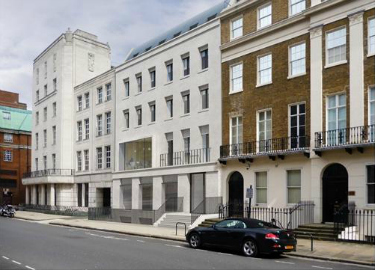 Our specialist knowledge applied to commercial projects. 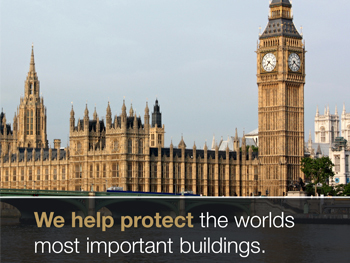 Trusted to protect the worlds most important buildings. Incorporating Blast Protection into buildings old and new. 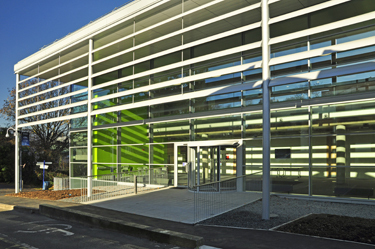 Windell are one of the leading companies, worldwide, in commercial and security glazing. The knowledge and experience gained in glazing and protection solutions, enables us to deliver a unique, unrivalled service to our clients. Windell have created an online Resource Centre to provide access to the detailed information you require. Whether your needs are product datasheets or detailed specifications, browse our Resource Centre for your requirements. Windell are committed to research and development and have a strong record of achievement in innovation whilst continually striving to improve our product performance and address the on-going challenges and opportunities. Windell regularly undertake and complete extensive blast testing throughout the product range, to provide glazing solutions that are not only robust but aesthetically pleasing. We test to the highest industry standards.